As I posted about DVF Spring 2013 collection about a month ago, here is another DVF product I would say "Item of the week"
Personally, I feel comfy when carrying a clutch around because not only it looks handy but it is really fun to mix and match with your clothes also, especially, this "Carolina clutch" I have already possessed leopard clutch, neon clutch, vintage clutch and some other clutch styles, however, DvF clutch is what I always pick for night out party or even formal event since I am quite fond of its design. 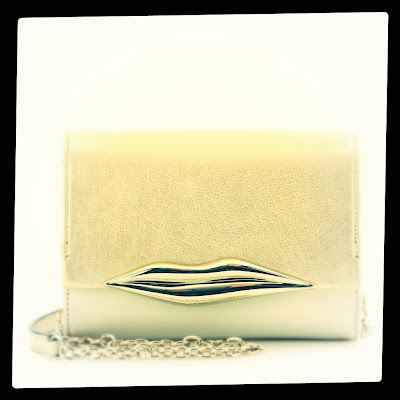 Just one lips can boost up your look to be more elegant! 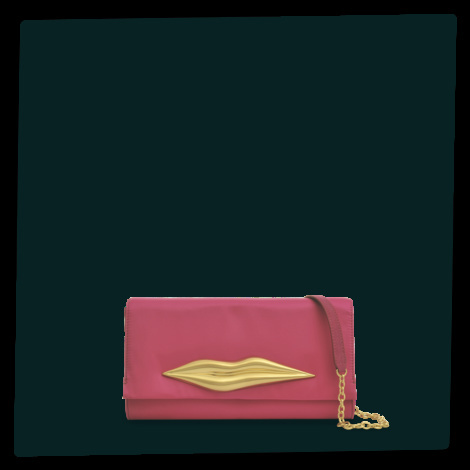 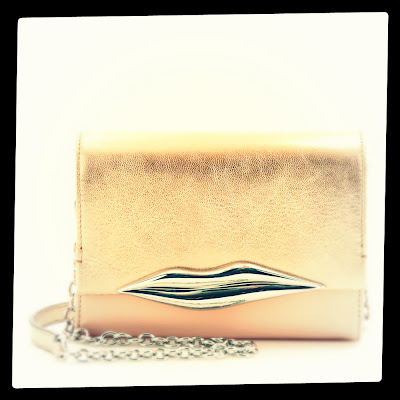 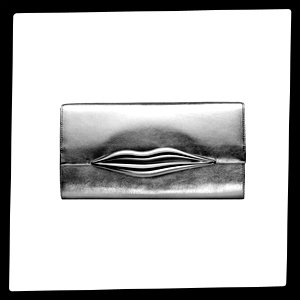 "With its iconic lips and irresistible style, we just can't stop thinking about our carolina clutch. 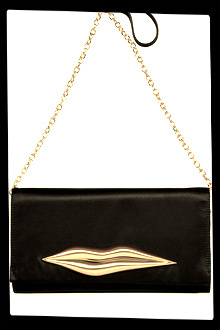 Now available in satin and leather. 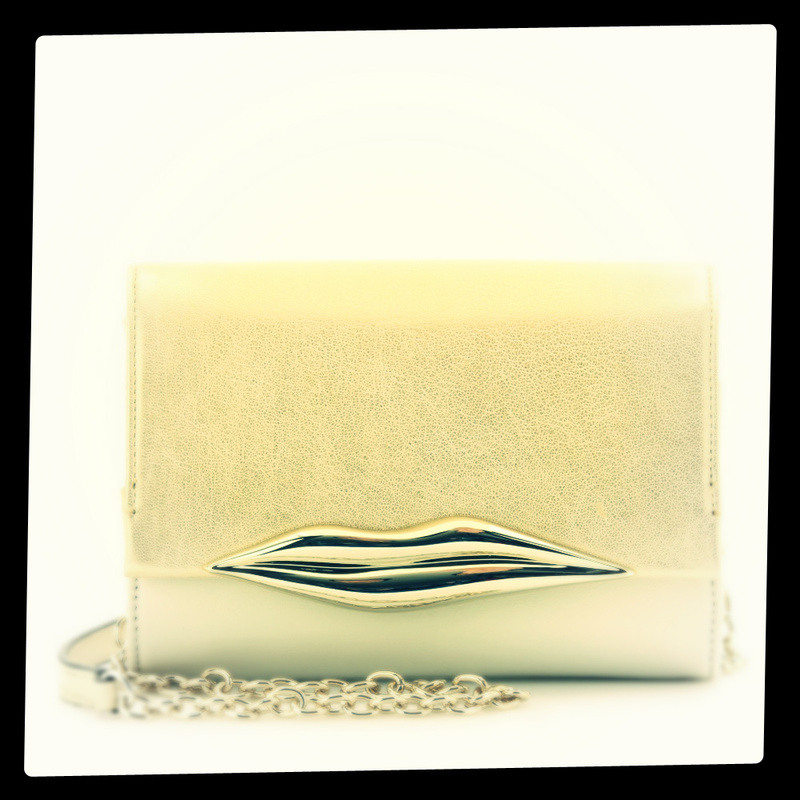 choose the perfect carolina to keep in your thought-and your grasp"